A Brookland-Cayce High School student recently took top honors as the overall winner in South Carolina’s 2016 Reel Art contest. Areli is an art student of BCHS’s Michelle Giovannone. Areli will be awarded art supplies and a ticket to see her artwork on display at the Palmetto Sportsman’s Classic. 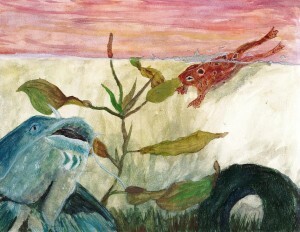 The Reel Art contest is a competition held annually by the S.C. Department of Natural Resources sponsored by Sportfish Restoration Funds and the Harry Hampton Memorial Wildlife Fund. Entries were judged in Columbia at S.C. Department of Natural Resources (DNR) headquarters on Tuesday. 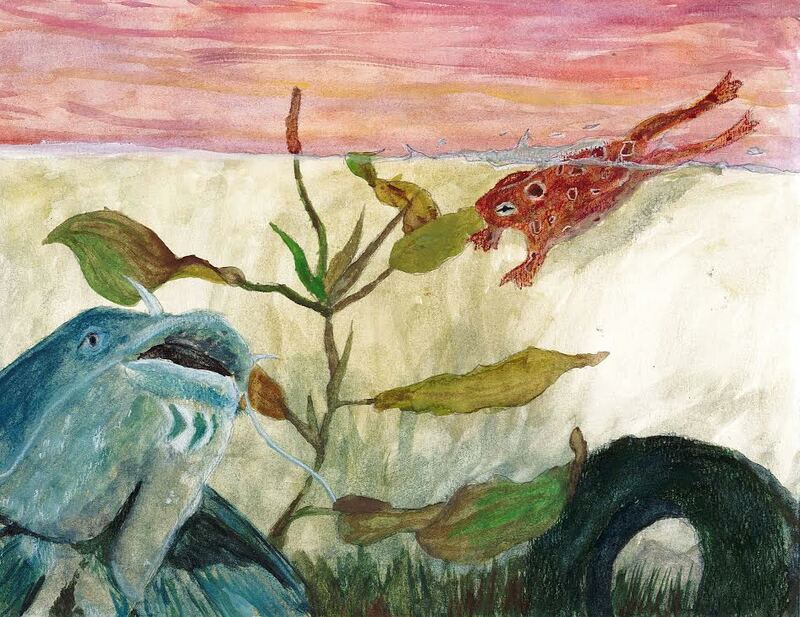 Replicas of the winning artwork will be exhibited at the Southeastern Wildlife Exposition this weekend at Marion Square in Charleston and at the Palmetto Sportsmen’s Classic March 18-20 at the State Fairgrounds in Columbia.